Great post, Rebekkah! 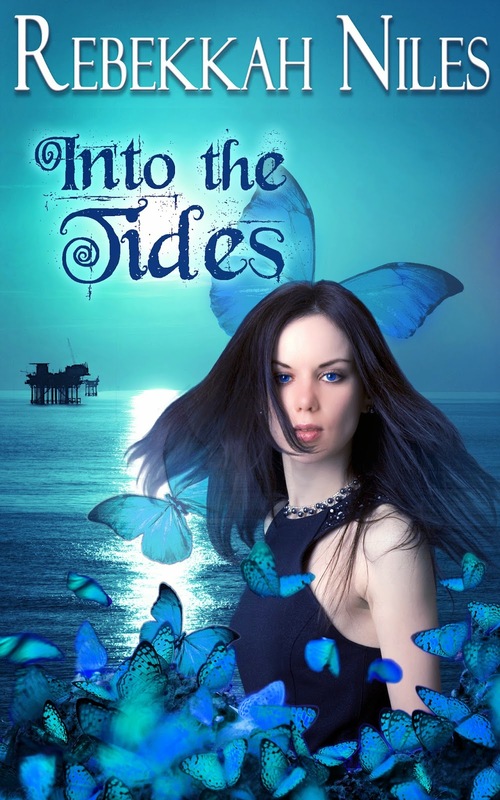 Thanks for carrying on the blog hop - it's been fun. 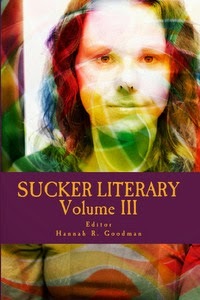 I'm looking forward to reading the _Sucker Literary_ anthology myself. Very interesting hearing about your writing! Keep of the great work! Thanks Margaret! _Sucker Literary_ sounds pretty interesting to me, too! :) Can't wait to see what's in it.